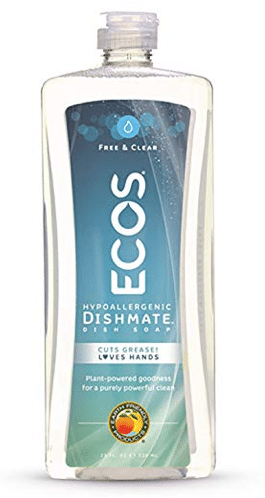 Amazon has a nice price cut on Earth Friendly Products ECOS Dishmate dish liquid soap! As low as $4.05 after 15% S&S, so just $2.03 a bottle! Bottles of this same natural, eco-friendly soap sells for $3.49 in store, so this is a great price!